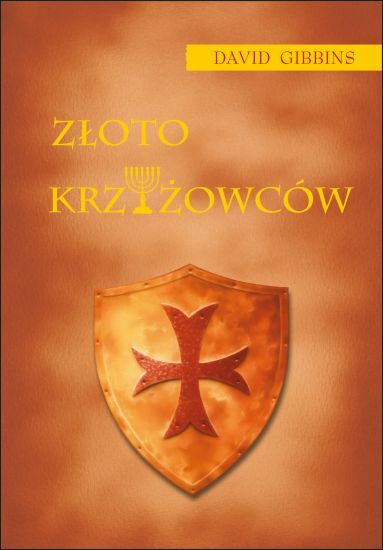 CRUSADER GOLD has been published in more than 40 editions in 23 languages. Click on the covers below for links to publishers or to Amazon. A number of these covers represent multiple editions in that language, including editions in various formats and sizes. The UK and US editions as well as a number of the other language editions are available as ebooks.